Infographics continue to be insanely popular. According to HubSpot, infographics are liked and shared on social media 3x more than other any other type of content. But did you know infographics could also fetch you high-quality backlinks? 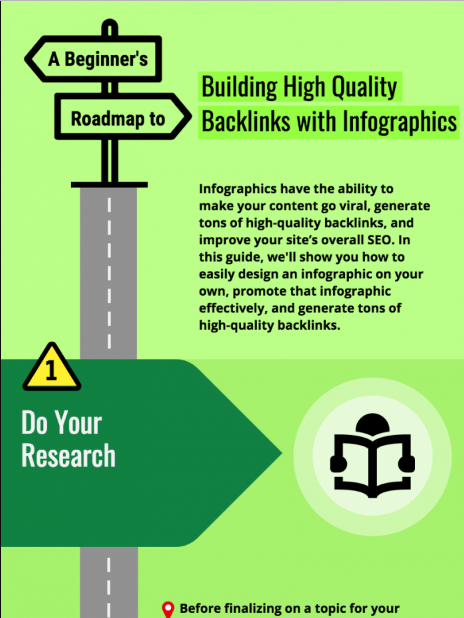 Here’s an infographic guide by 99signals on how you can generate authoritative backlinks through infographics.